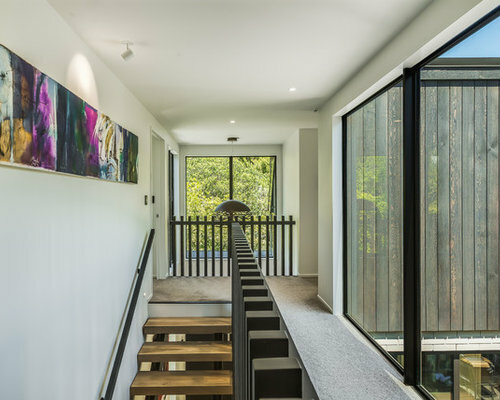 This new home in Campbell’s Bay is one of two new residences built either side of a natural creek. 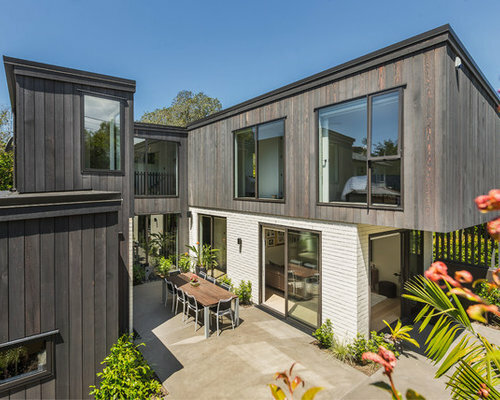 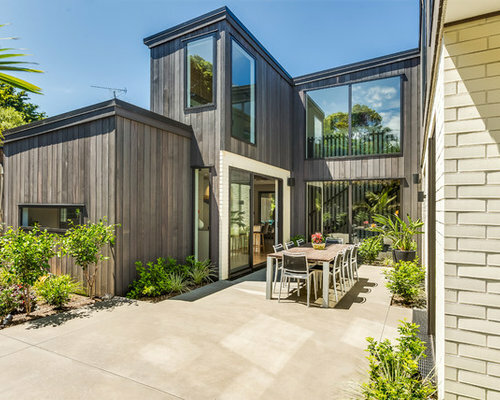 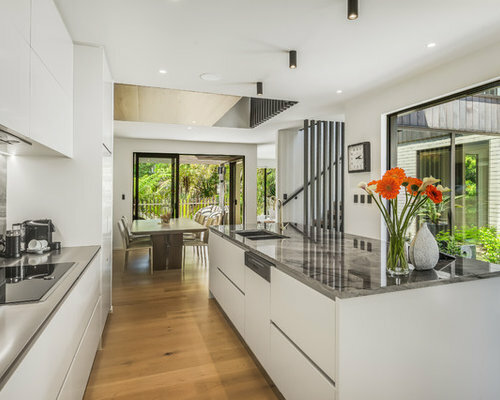 Designed around an open central courtyard, this home is a haven for family living. 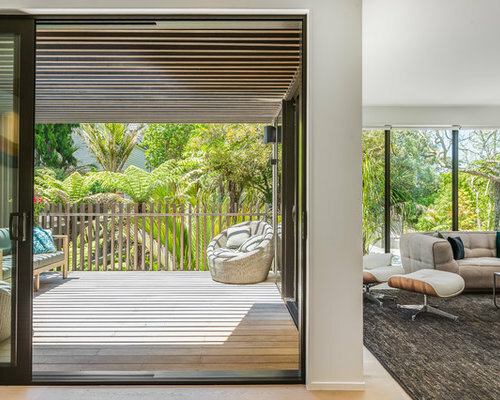 Surrounded by native bush, views to the beautiful surroundings are thoughtfully framed from each internal space. 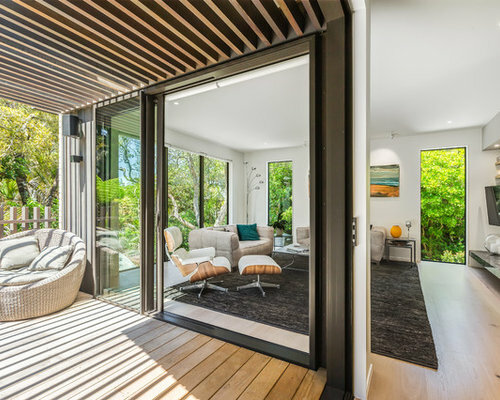 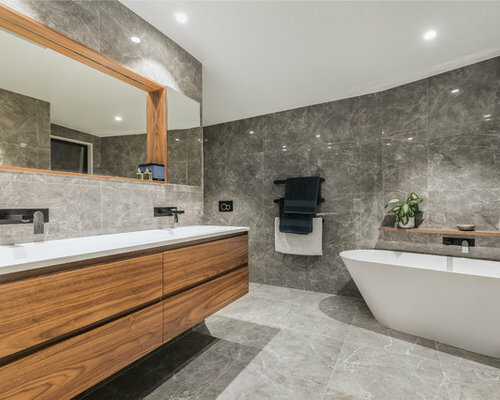 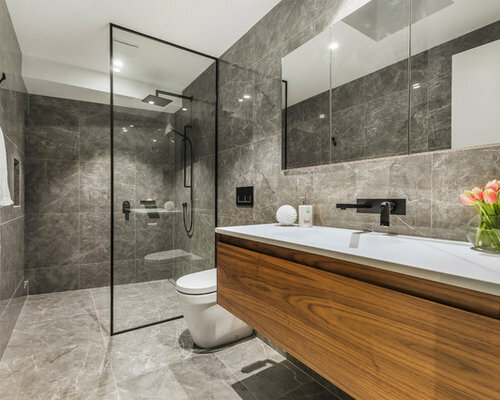 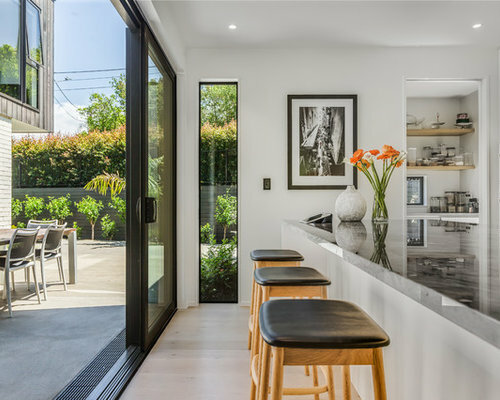 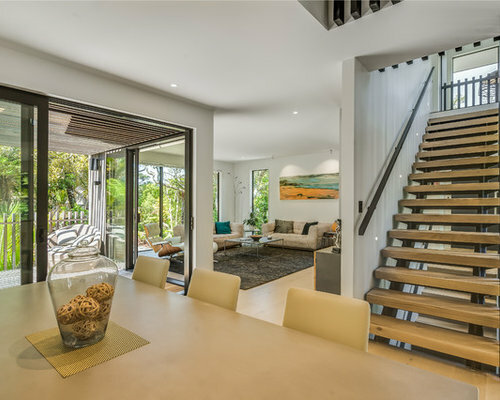 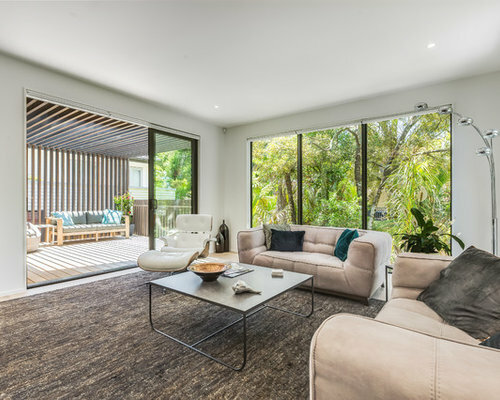 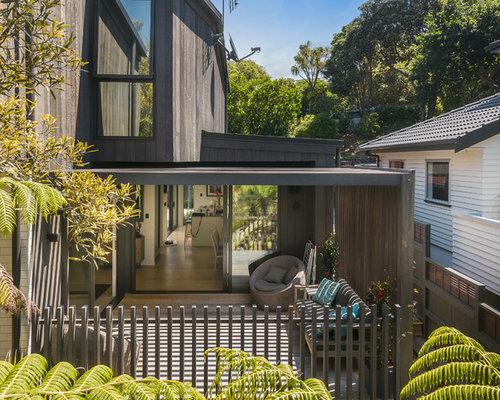 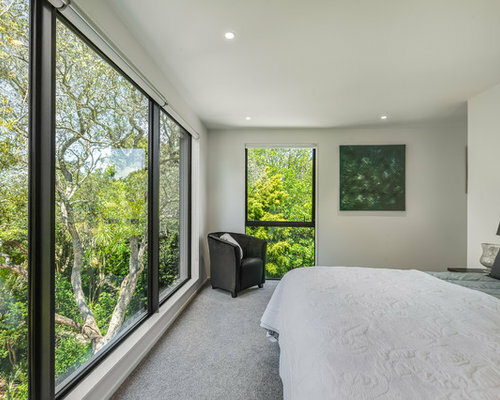 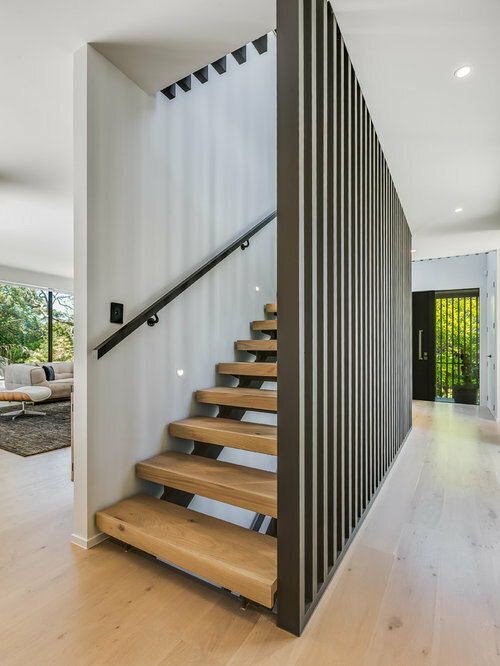 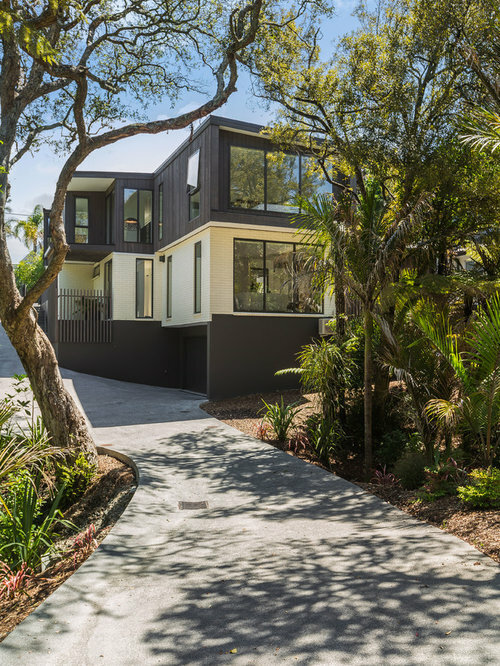 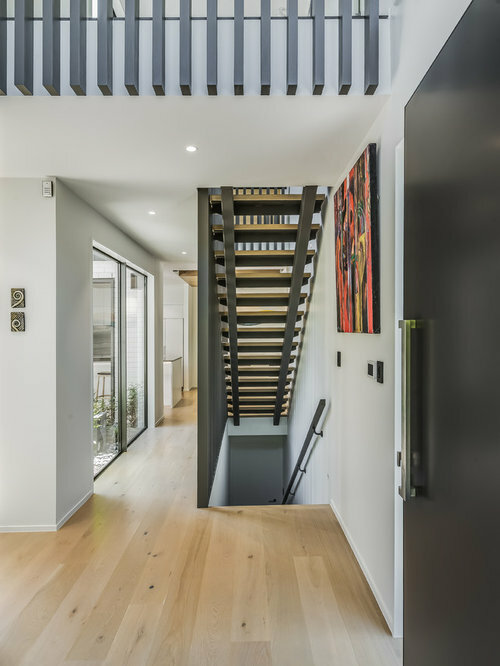 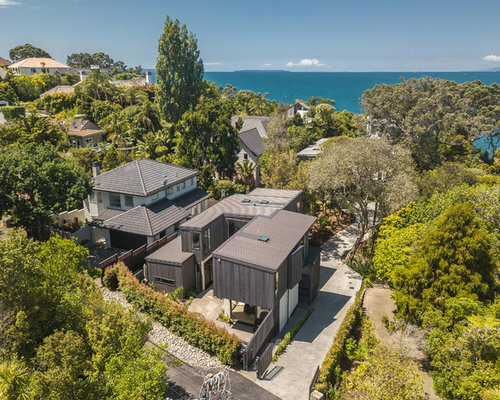 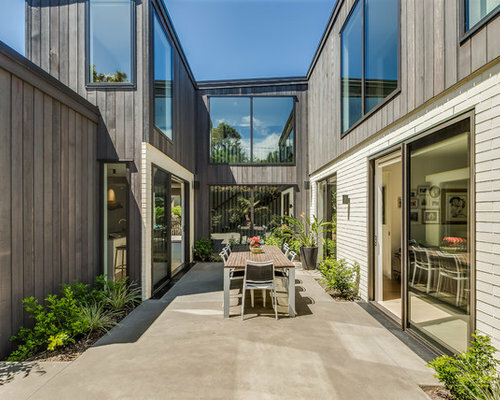 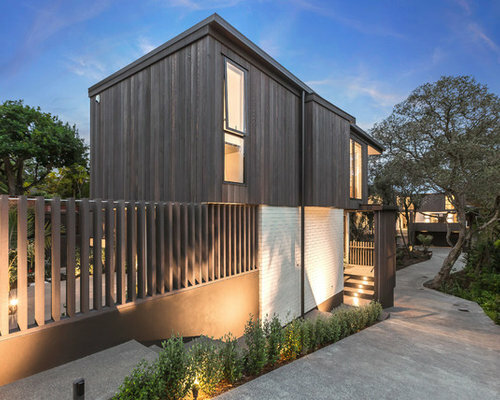 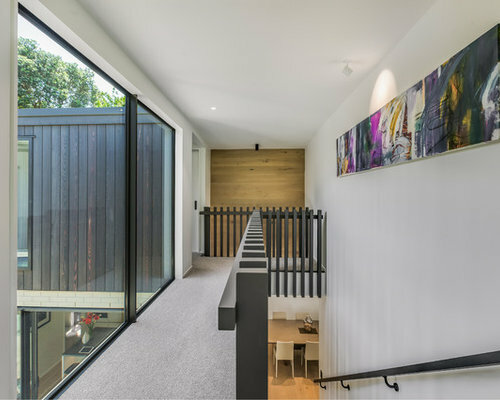 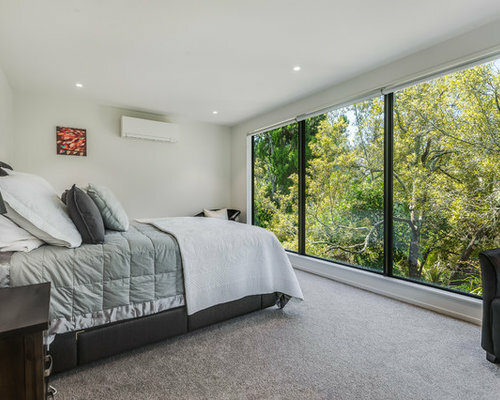 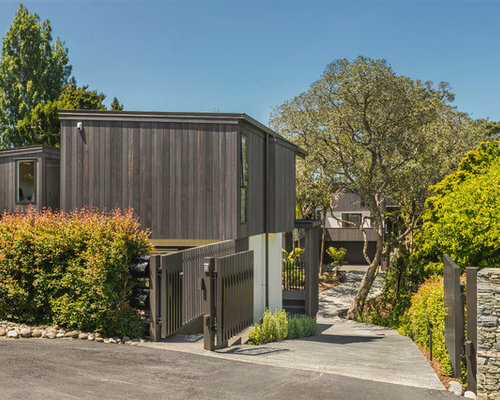 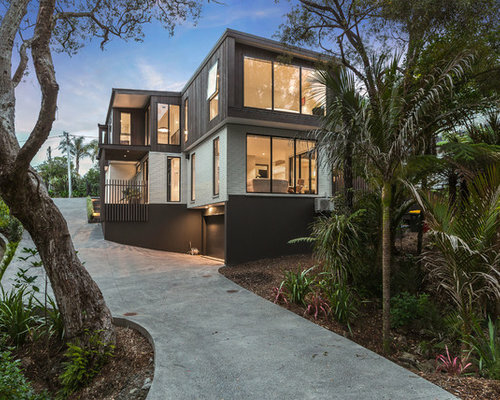 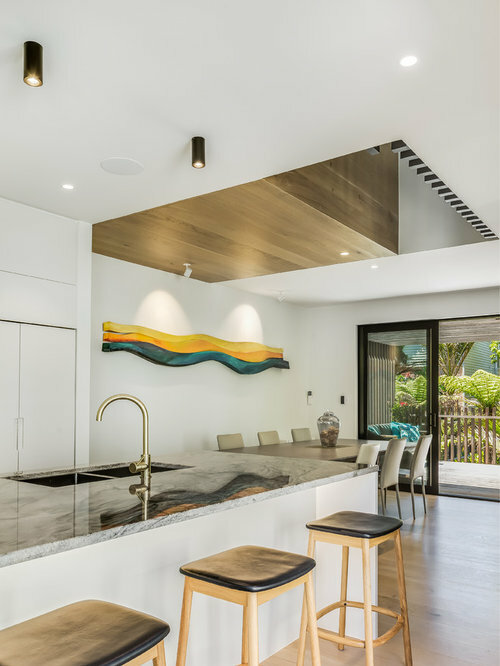 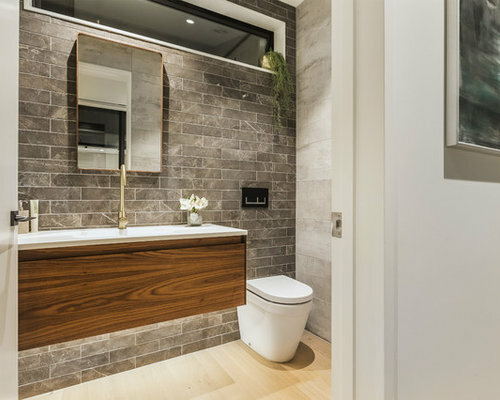 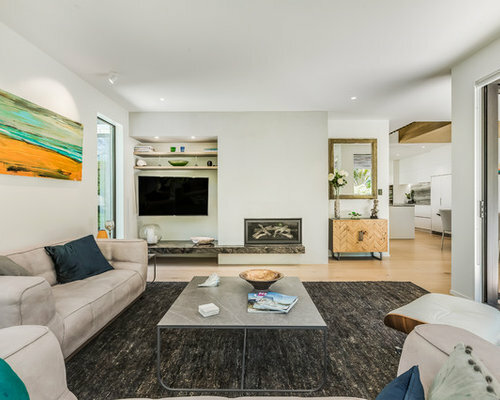 Exterior materials were carefully selected to allow the home to settle gently into its tranquil, native bush surroundings, while the use of timber features across the interior spaces speak to the outside environment.